I personally find that I am HIGHLY motivated when there is an incentive attached to the goal I’m pursuing . 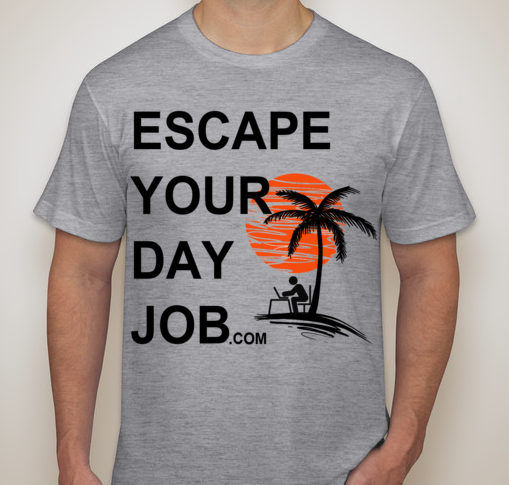 So I thought I would bring that motivation strategy over to the Escape Your Day Job Community because I want to do everything in my power to help you succeed fast! 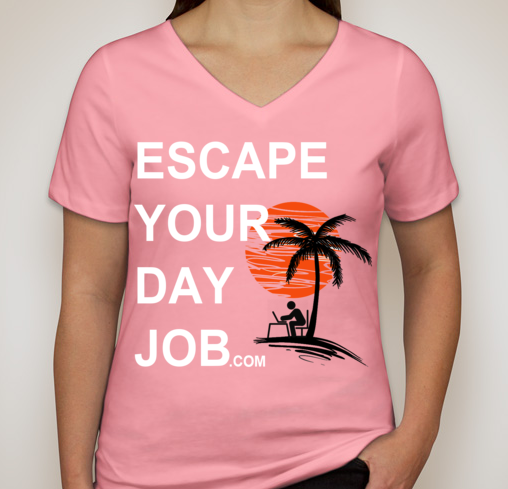 Here’s what I’m going to do, for every major business milestone you pass, I’m going to send you an exclusive Escape Your Day Job item. 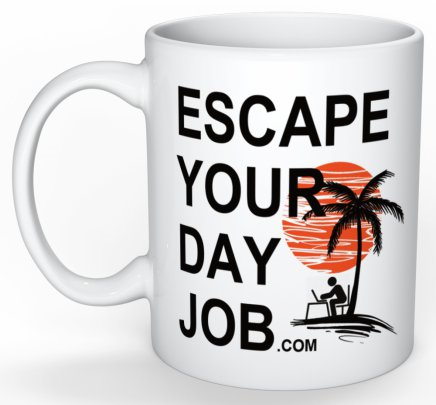 Milestone #1: Join the Action Takers club when you make your first “stranger sale” (Item sold to someone you don’t already know) and you’ll receive the EYDJ Mug! 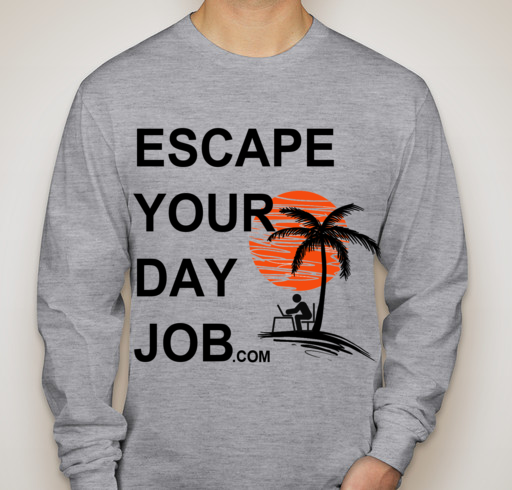 Milestone #3: Make at least $500 a month profit for 3 consecutive months and receive your EYDJ sweatshirt! 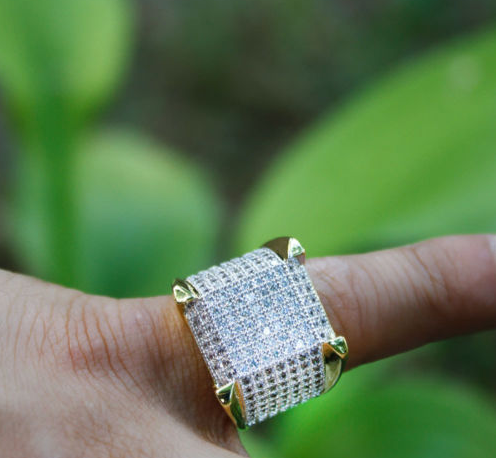 This incentive program starts right away – so let’s get rockin’ team!